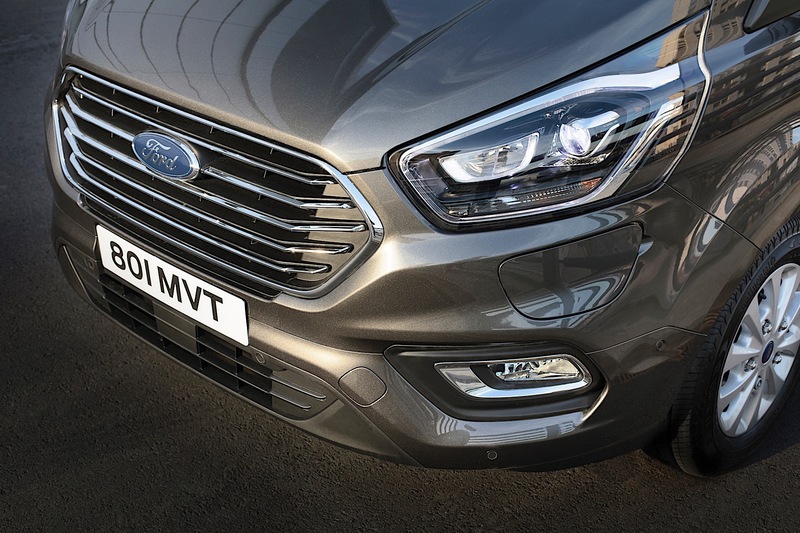 Ford welcomed a new plug-in hybrid vehicle at the recent Go Further event in Amsterdam, and it represents a step ahead in the tech-filled era for the Blue Oval's commercial sector. 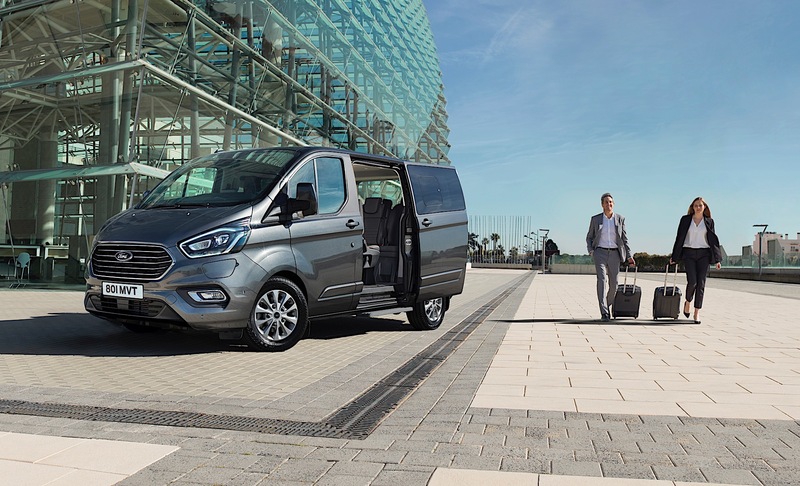 Called the Tourneo Custom Plug-In Hybrid, this battery-electric Transit-like van comes equipped with a gas-powered range extender. 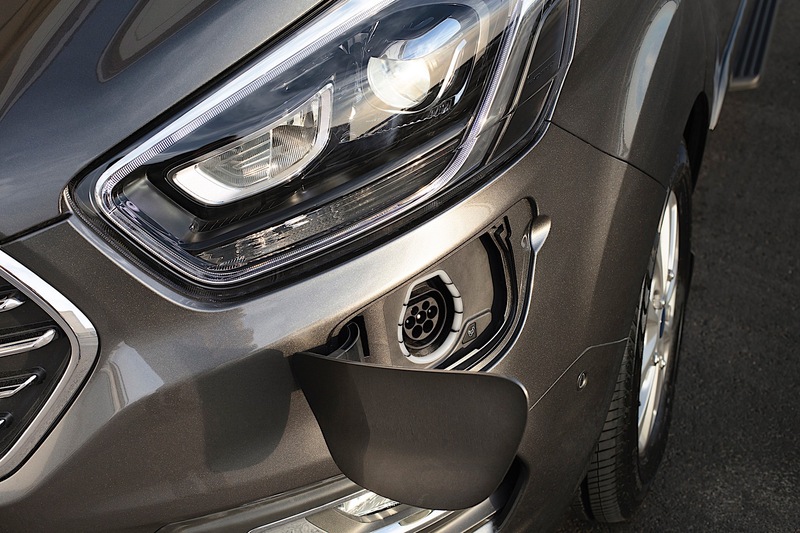 This configuration is a first-in-class, and while it likely won't make it across the Atlantic, it offers a glimpse at where Ford is aiming its truck and van technology. 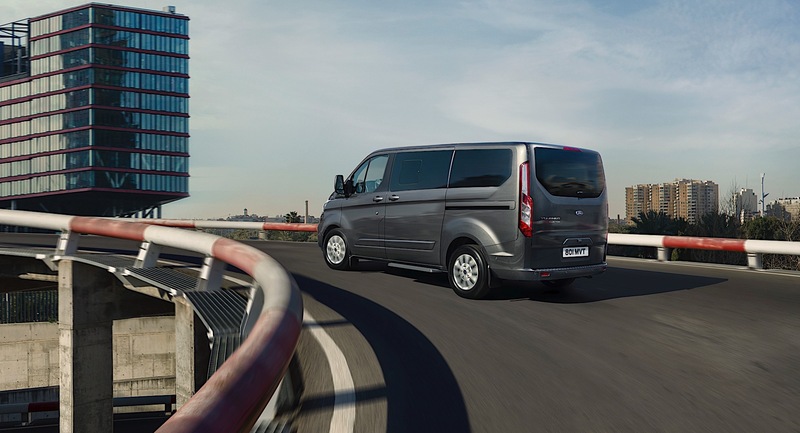 The Tourneo is an eight-passenger van with 50 kilometers of all-electric range—that converts to about 31 miles. 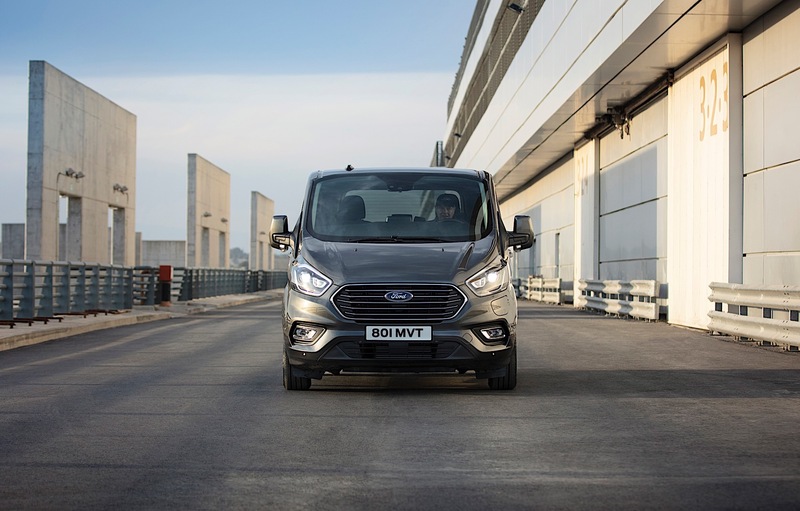 While that's not a lot for a van that might see a lot of travel, there is Ford's 1.0-liter EcoBoost three-cylinder engine on board providing range extending capabilities. Think of it as an eight-passenger BMW i3 rather than a Tesla van. The value here is where cities in Europe are banning the use of internal combustion engines in city centers. 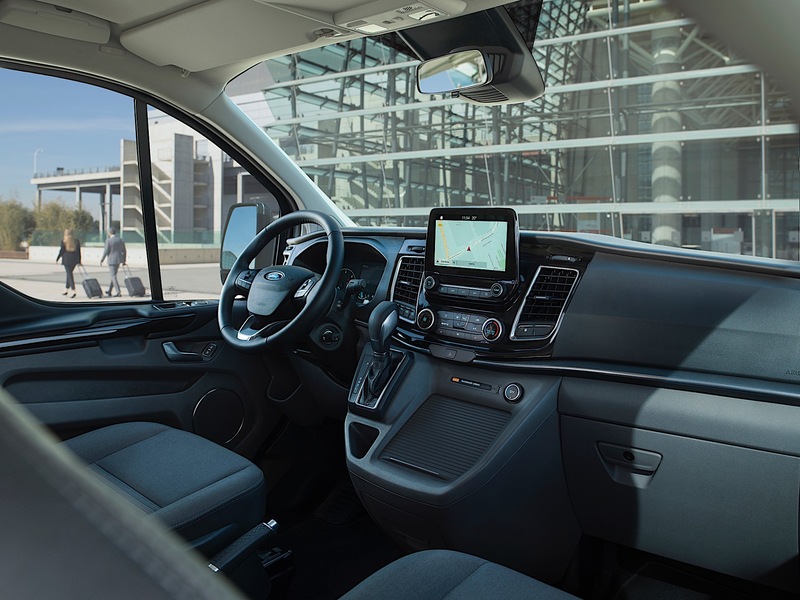 This van can operate on 100-percent electricity in those situations while still having a total range of 500 kilometers (310 miles) courtesy of the onboard gasoline engine. The plug-in Tourneo shares a platform with the diesel version, which has a unique seat configuration where you can opt for three rows of forward-facing seats, or you can arrange the two rear rows in a conference format. 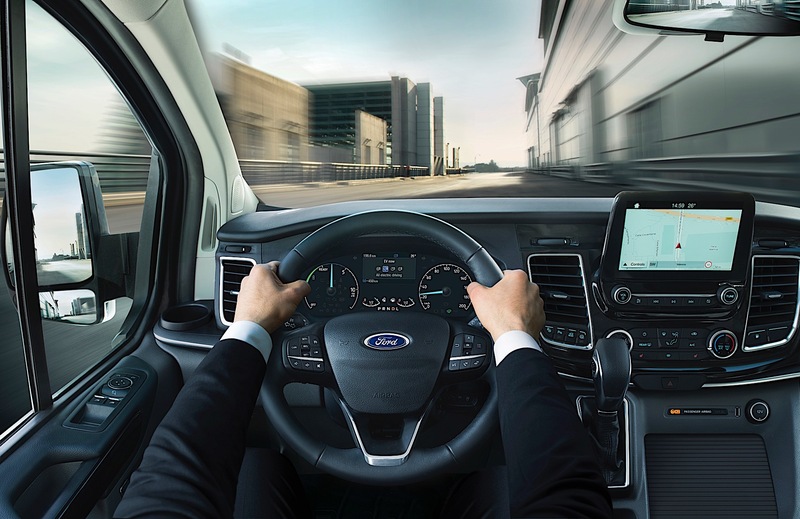 There are four different EV modes that mimic those of the new Escape plug-in here in the United States: EV Auto lets the car decide when to run on battery; EV Now forces the car into electric mode upon selection; EV Later runs the range extender, preserving the battery power for a future time; and finally, EV Charge runs the range extender to top up the battery. 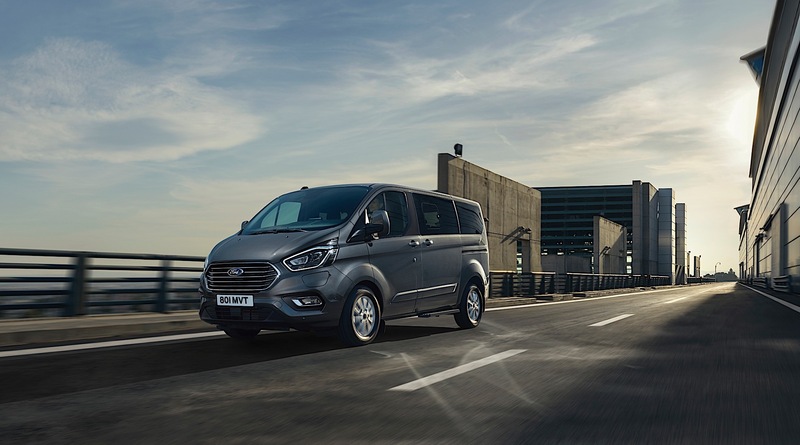 Tuesday was Escapeville in the United States, but for our Ford friends in Europe, it's van time!